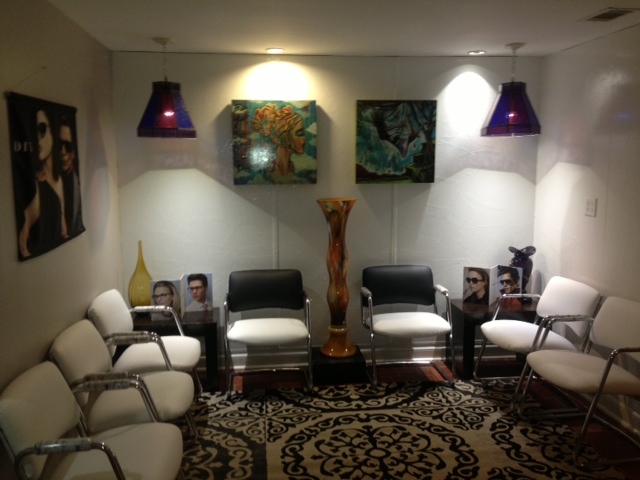 « Michael Lange Optometrist opens high end optical and nutrition center in downtown Ocala Florida. 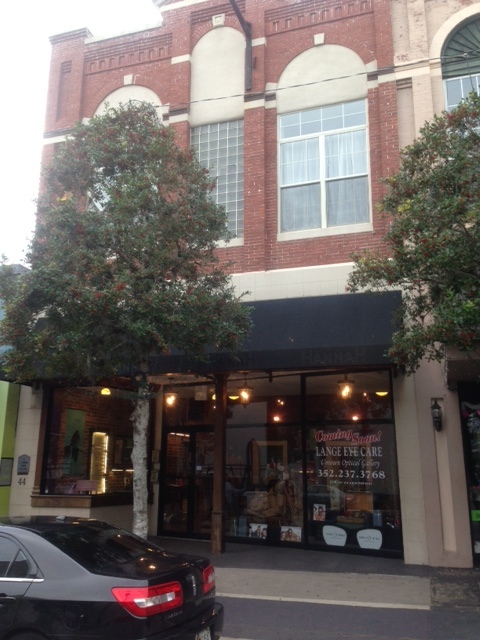 Dr Michael Lange opens High end optical boutique in Ocala square. 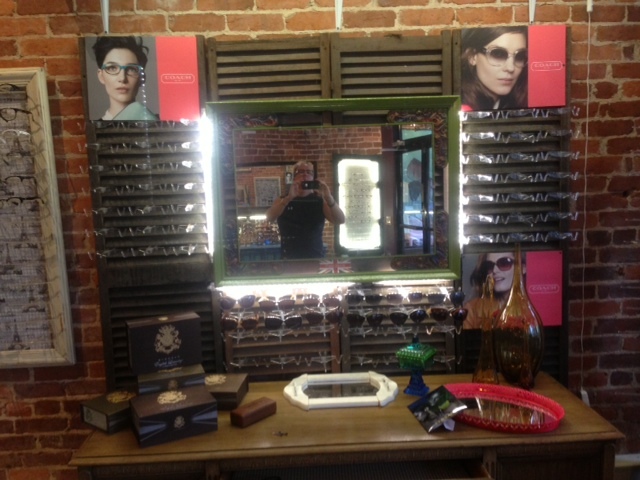 Dr Michael Lange and Lange Eye Care opened a high-end optical boutique in the square downtown Ocala Florida. Dr Michael Lange feels there is enough of a need for an optical that sells exclusive hand-made designer eye wear in the Ocala area. 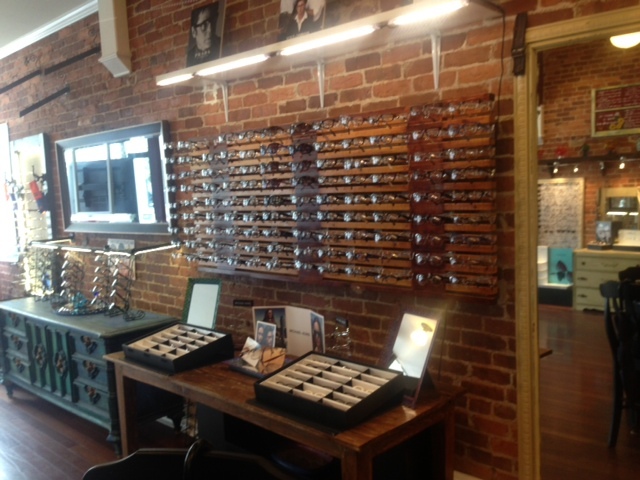 This location is called Lange Eye Care Uptown Optical Gallery. Eye examinations will also be available at this location with evening hours available. Some of the exclusive eyewear brands will be : Sama, Oliver Peoples, Paul Smith, Dita, Mitsuda, Mont Blanc, Tod, Tom Ford, Prada, Gucci, Kata, Salt, Zero G, Tiffany, Parris Optics, English Laundry and many more. Opticians and Frame stylists will be available to help patients determine which eyewear and lens combination is right for them. 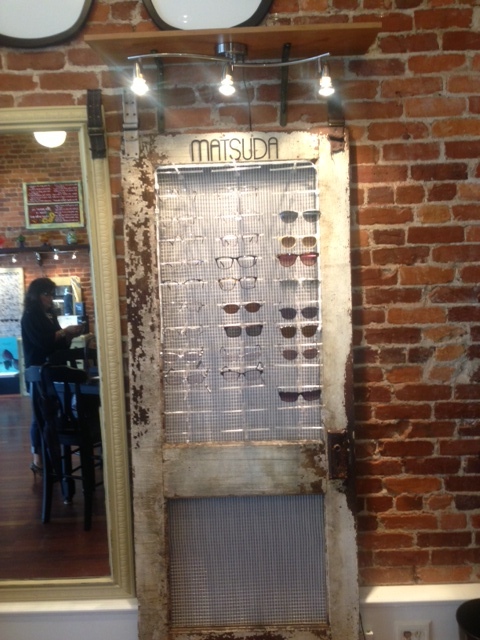 The Uptown Optical Gallery is located on S magnolia between Starbucks and The Marion Theater. 42 S Magnolia Ave. Ocala Fl, 34471. phone number is 352 438 0101 call for an appointment or come on by and check us out. This entry was posted on February 23, 2014, 8:30 pm and is filed under Uncategorized. You can follow any responses to this entry through RSS 2.0. You can leave a response, or trackback from your own site. Dr Michael Lange and Lange Eye Care expand into the square in Ocala Florida.